The Child Dental Benefits Schedule (CDBS) provides basic dental services to eligible children, capped at $1000 per child. Treatments included in the CDBS are basic dental treatments such as checkups, x-rays, fissure sealing, fillings, root canals, extractions and partial dentures. Other services, such as orthodontic treatment, cosmetic procedures and hospital services are not included. The total benefit entitlement is capped at $1000 per child over a two-year calendar period. The two-year cap period starts when a child or teenager first receives an eligible dental service. Your eligibility needs to be determined prior to access of funding. Am I Eligible for the CDBS? 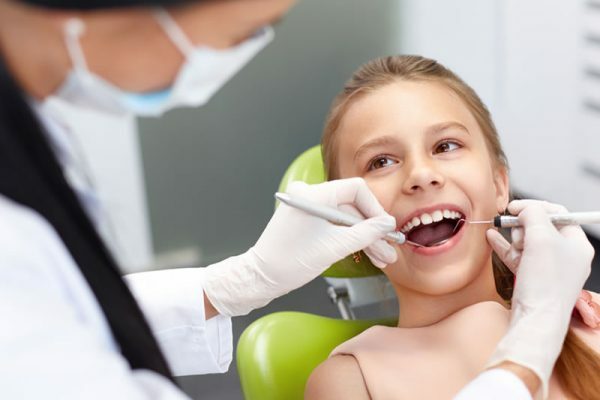 At SmileCo we believe in making your child’s visit to the dentist as enjoyable and positive as possible. Most children will have all of their baby teeth between 2-3 years of age. 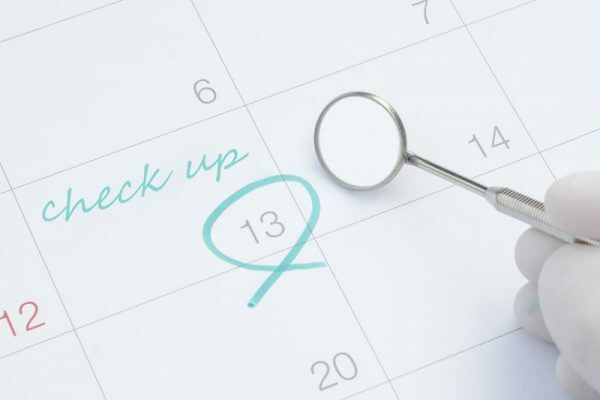 Around 18 months to two years is a good time to start having a check up. A dental check up at this early age will allow your child to become familiar with the sights, sounds and smells of the dentist. The dentist will be able to detect any early signs of tooth decay, other dental conditions, instructions on teeth brushing and give advice on good eating habits. Our aim is to approach all treatment in a minimally invasive way. It is a good idea for your child to attend the dentist as part of the family dental visit so that it becomes a part of the normal routine.